It’s that time of the year when singers are lured out of their showers and into the joyful embrace of the Brisbane Pride Choir. Yes, the shower has great acoustics, but it will never equal the joy and friendship found in a choir. The Brisbane Pride Choir is a non-auditioned group, so everyone is welcome. There’s no waiting on a lonely stage waiting for chairs that never turn. Choir President Kelly Houston said 2019 is shaping up to be another exciting year for the Pride Choir. “We’re excited to begin our 2019 year, led by the newly-appointed music director, Elliot Rantoul,” she told QNews Magazine. “We welcome new members to come along to our first rehearsal for the year, on Tuesday, 29 January. 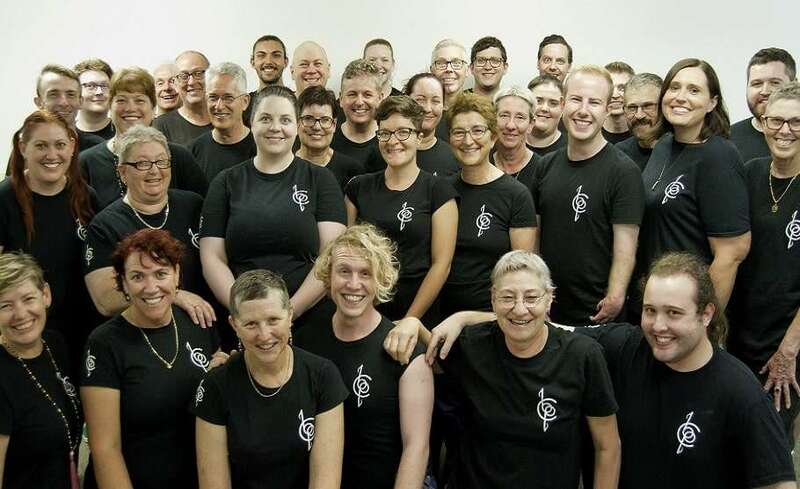 The Brisbane Pride Choir, established in 1998, is open to all gay, lesbian, bisexual, transgender, intersex, queer and straight allies who love to sing. As an SATB (soprano, alto, tenor, bass) choir, they sing a range of songs from different musical styles, including traditional, contemporary and original music. A large part of their repertoire is sung a cappella. In the last 20 years, the choir has travelled overseas a number of times, including trips to the USA and Ireland, as well as performances around the country. Last May, past and present members of the Pride Choir reunited to celebrate the group’s 20th anniversary with a special concert at Brisbane’s queer arts festival MELT. 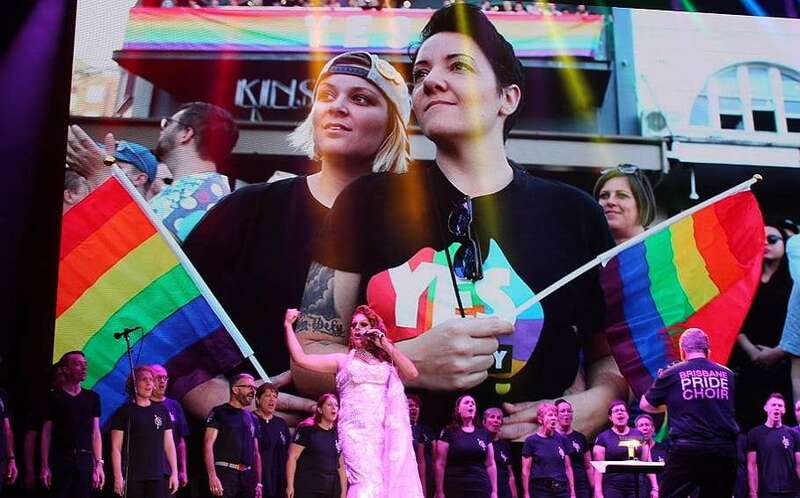 A month earlier, the Pride Choir took to the stage with Queensland drag star Candy Surprise to perform a marriage equality-themed medley at the Gold Coast Commonwealth Games’ Sparkle in the Sand concert supporting the LGBTIQ community. David Hardy, a 15-year veteran with the Pride Choir, said, “Our greatest joy is in sharing with audiences the great value of a diverse, inclusive and accepting society. 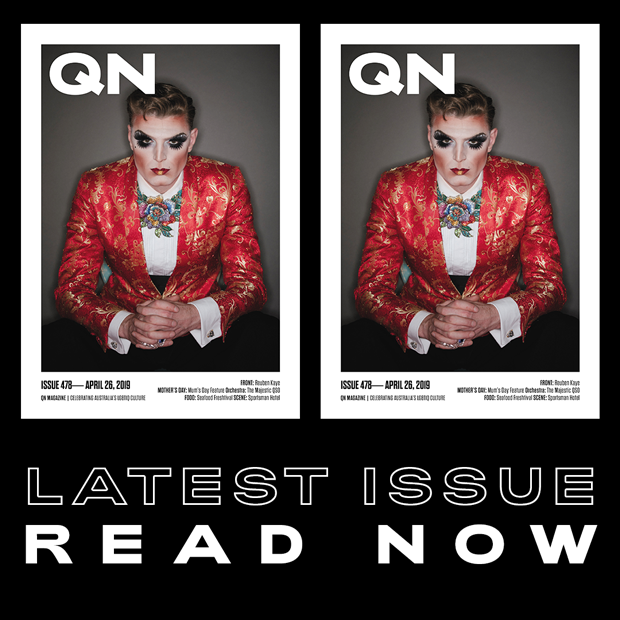 “At events in Brisbane and throughout Queensland we have often connected with people struggling with their own sexuality or identity. The Brisbane Pride Choir rehearse each Tuesday evening at the New Farm Library meeting room, beginning at 7.30pm.